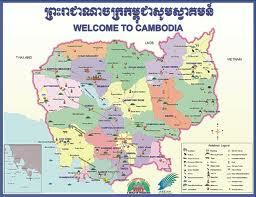 Cambodian people are well-known for their hospitality and warmth. Out of respect, visitors to the Kingdom should take care to observe local customs and practices. You may find it useful to familiarize yourself with the following common do and do not do before embarking on your trip to Cambodia. • Women should never touch Buddhist monks or hand something directly to them.